The Valley Metro Transit-operated Green Line has various locations throughout the Valley including HEB, Stripes and Border Town. Multiple buses operate from Monday through Thursday and only one bus on Fridays. This JagExpress Line is completely operated by South Texas College, meaning all its stops are at our campuses. Five buses operate from Monday through Thursday and only one bus operates on Friday. The Valley Metro Transit Purple Line operates one bus from Monday through Friday. 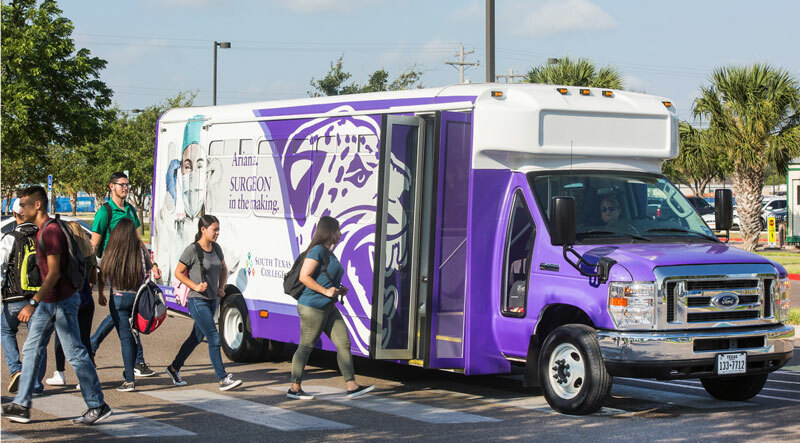 Open to the Public - JagExpress Intercampus Routes are Free and Sponsored by STC. *Limited Service is defined as only 1 Yellow Line bus. 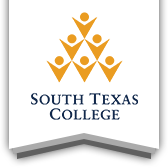 *Please note South Texas College opens on January 2. Classes begin January 22.